This booklet answers the questions many in the world are asking today - 'How do we know the true from the false revival?' 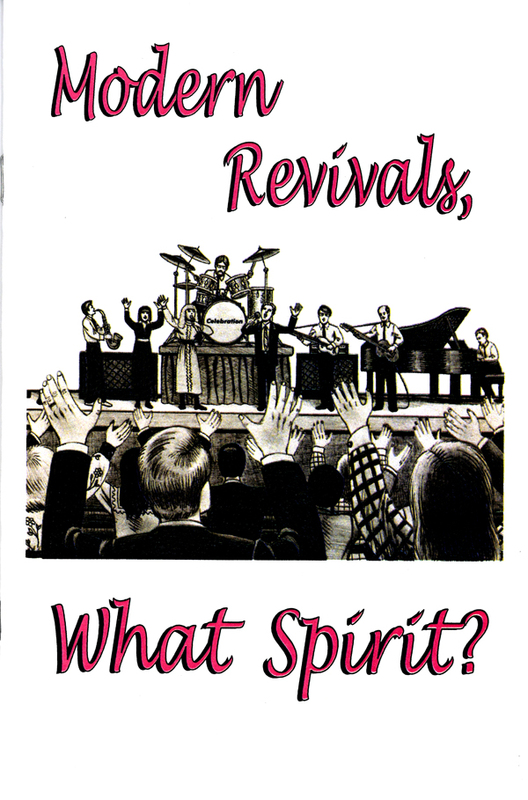 Find out about Satan's counterfeit revivals. First copy FREE, additional copies $.50 each + S/H.